ICU-MSCRM was recently added to the Microsoft Business Solutions Community list of Related Sites and is currently a featured site on the main Community page. 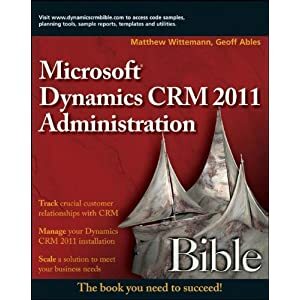 The Community page also has links to some very useful resources about CRM and other Business Solutions products. Check it out!